LEGO is releasing its own Star Wars Celebration exclusive. Set number #75227 will be available at the convention or exclusively to Target Red Card members. 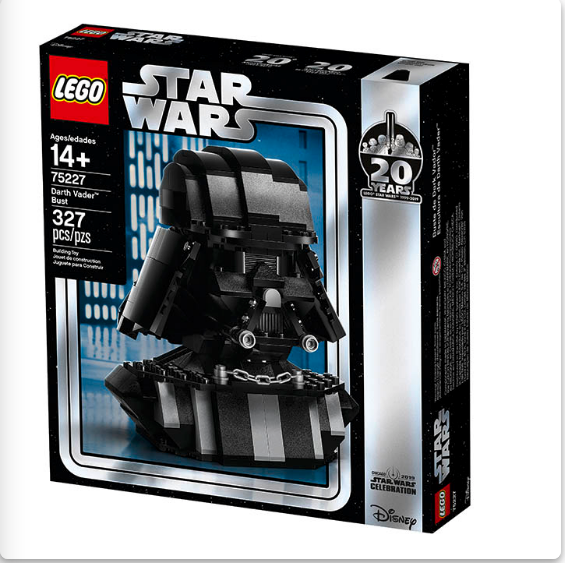 The set contains 327 pieces and it’s rumored to sell for $39.99 (looking to get confirmation on this).